« WoW! Countdown! #50DaysUntilLaunch of ‘Climb Your S.T.A.I.R.™ of Self Confidence’ #Book from #SpiritLevelSuccess SO Excited! AND Delighted! To be Invited! To read and review the Advance Preview Copy! 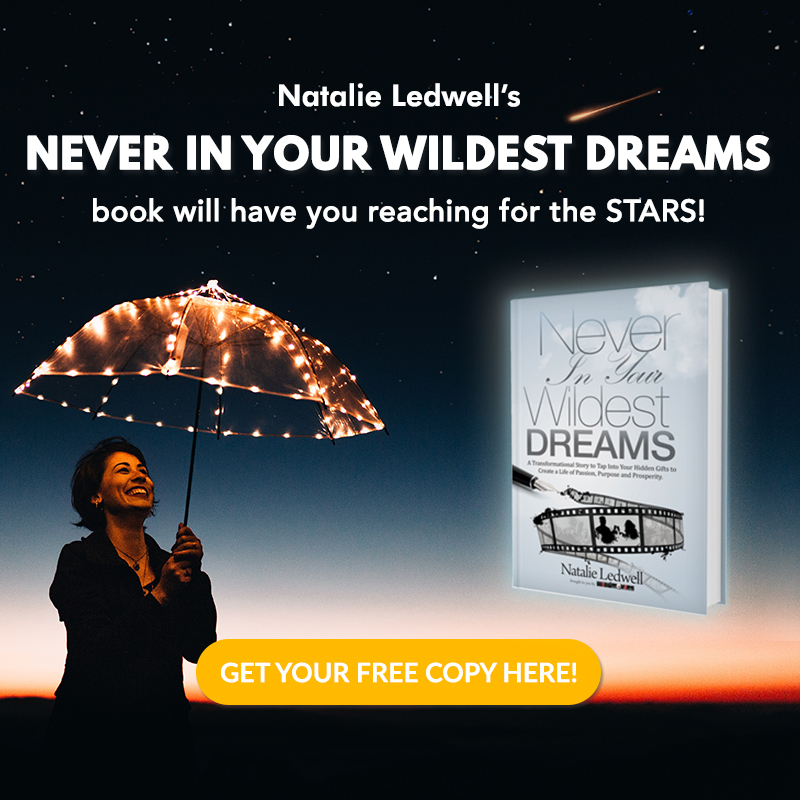 This entry was posted on October 29, 2018 at 10:23 am and is filed under #booklaunch, #Books, #Entrepreneur, 10X Your Impact, Abundance, Belief, Best Sellers, Business, Change, Coaching and Mentoring, Communications, Confidence, Confidence Building, Destination Me™, Empowerment, Entepreneurship, Entrepreneurs, Focus, Holistic Change, Inspiration, inspirational, Inspirational Books, Law of Attraction, Leadership, Life and Business Transformation, Life Change, Limiting Beliefs, Management, Mind Power, Mindfulness, MindMovies, Mindset, Mumpreneurs, My Wonderful Life Coach(tm), Negative Childhood Imprints, New Life, Personal Development, Psychology of Success, Self Development, Self Development Books, Success Strategies, Transformation, Uncategorized. You can follow any responses to this entry through the RSS 2.0 feed. You can leave a response, or trackback from your own site.